Leads to greater success during every game! 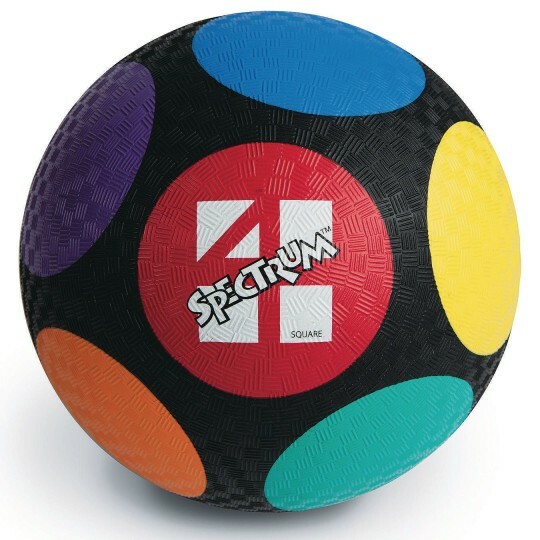 The bright colored circles on our Spectrum™ four square ball make it easier to visually track, leading to greater success during every game. 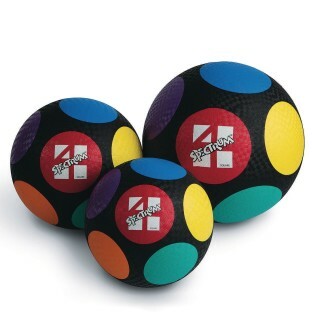 Constructed of durable 2-ply rubber for exceptional bounce-ability.